In this first of a series of monthly blog posts, I wanted share some thoughts regarding Loan Origination Software or LOS. 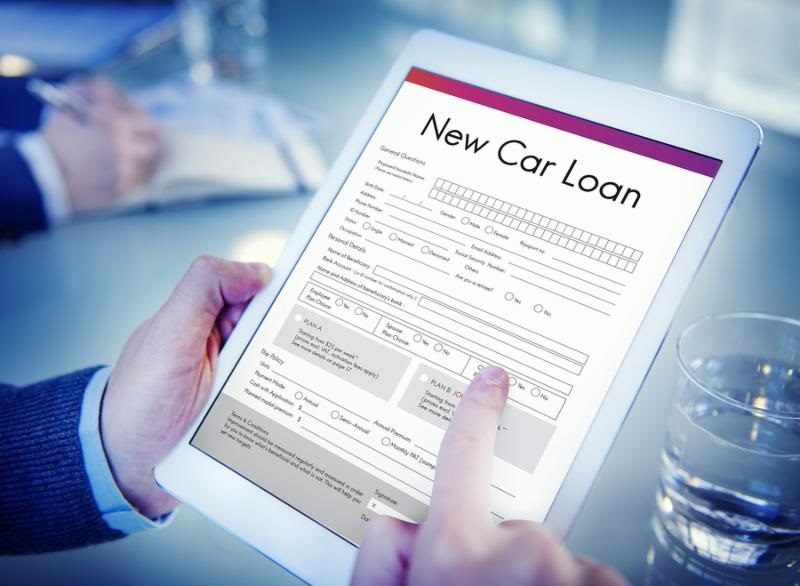 When meeting with auto industry lenders and lessors, valuable information is shared concerning the dynamic nature of the auto business and subsequent need to continuously improve auto loan and leasing software. Let’s “look under the hood” of loan origination software on the market today and study the many “moving parts” designed to meet the rigorous requirements of diverse lenders with the key objective of strengthening customer and dealer relationships, mitigating risk, and streamlining day to day operations. Compliance – Standalone software will not assure compliance, but should provide the solution to execute with confidence. Compliance calculation and True in Lending Act (TILA) disclosures must to be compliant. Origination software should assist in storing copies of key documentation: including appropriate disclosures and contracts, all documents must be in compliance with the Electronic Fund Transfer Act including electronic fund transfer pre-authorization, disclosure documents, transaction history, application denials, adverse action notices, procedures of less favorable terms, and loans subject to risk-based pricing regulations. Additional software capabilities include generating appropriate notices to customers, and single electronic fund transfer transactions in compliance with EFTA Regulation E.
Credit Scoring and Auto-Decisioning – A state of the art LOS should replace the manual processes of requesting and analyzing credit bureau requests by automatically parsing the credit reports into useful financial information that can be used for automated scoring and decision-making. The system should support manual re-scoring of the credit application if another credit bureau report is pulled, or if another scoring model is processed. Credit Analysts should also have the ability to specify if a credit bureau report is not required. Ideally, the platform would also provide a highly configurable user-defined scoring model that can be setup for each product you are offering and a scoring engine built into the application should use data attributes from both the loan application and the credit bureau report. The system should support auto-decisioning as well as manual decisioning. Based upon the risk model setup, lenders should look for platforms that can compute a custom credit score for the application and assign a credit grade. The credit grade can then be used to auto-decision the application or be queued to an underwriter for further manual review. Risk-Based Pricing – Today’s lenders must have a platform that helps facilitate the setup of pricing scenarios based on your company’s credit policies. Different pricing rules should be defined based on parameters such as Product, State, Dealer, Credit Grade, Contract Amount and Asset/Collateral. The pricing setup can be configured in a number of ways with multiple attributes to provide flexibility. The system should recommend “best-match” pricing based upon the application parameters and conform with the institution’s pricing strategy during setup configuration. With the auto-decision process, the system can assign a price based on the credit risk of the application. In order for efficient processing and data integrity, the uploading of the pricing records from a data file is also supported. This functionality is critical in light of increasing challenges in the auto lending and leasing industry this year. Multi-Channel Triggers – Lenders require the key capability to trigger originations in real time, utilizing any consumer banking channel, including mobile, web, telephone, fax, internet, or the dealer/branch. With the convenience and security of a cloud-based solution, applications can be received, customer credit immediately calculated, and lending decisions concluded automatically or manually. Default stipulations should be integrated into the application to allow the lender immediate opportunity to effect a leveraged plan or a decision based on market performance and compliance. Flexibility of Product Offerings – The ability to offer secured or unsecured loans, leases, loans or lines of credit can be a lengthy process without continual compliance to prevailing Consumer Financial Protection Bureau compliance policies and market trends. Customer status changes, daily interest margins and competitor’s rates are among the key concerns to consider with product offerings and should be integrated into a well-built lending platform. With “all bases covered”, product offerings can be validated, tested, and brought to market at a faster pace. Straight Through Processing –Streamlining the receipt, analysis, and processing of loan applications, allows for more efficient transactions. By removing the requirement for manual data reentry and enabling the simultaneous distribution of information, such automation lends itself to the elimination of costly processing delays. 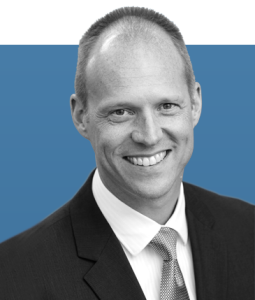 Quick processing of adjudication is important to facilitating lender turnaround responses. A major benefit of streamlining lending platforms will result in a consistent, precise, and more thorough transaction process. This ultimately leads to generating the right credit decisions delivered at the right time to the right customer. Be diligent as you assess your prospective implementation partner before making your decision. You will want to ensure the prospective implementation partner has the expertise to deliver both technical and servicing requirements. If you are contemplating a new auto lending platform, consider the “must haves” outlined in this blog. I hope you enjoyed this post and if you have a few more minutes, you might enjoy another article I wrote about loan origination: 7 Stages in Loan Origination.